"What is Advent?" For many Catholics unfamiliar with the liturgical year, there may be some confusion surrounding the meaning of the Advent season. Some people may know that the Advent season focuses on expectation and think that it serves as an anticipation of Christ’s birth in the season leading up to Christmas. This is part of the story, but there’s more to Advent. The Advent season is a time of preparation that directs our hearts and minds to Christ’s Second Coming at the end of time and also to the anniversary of the Lord’s Birth on Christmas. The final days of Advent, from December 17 to December 24, focus particularly on our preparation for the celebrations of the Nativity of our Lord (Christmas). 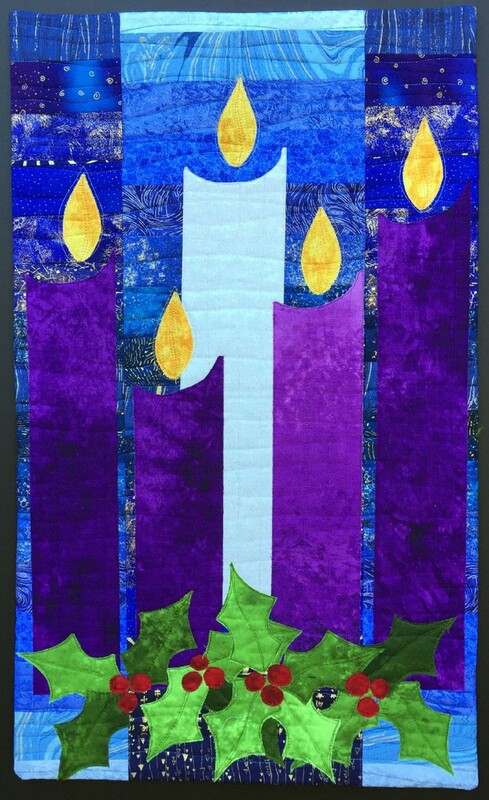 Advent devotions, including the Advent wreath, remind us of the meaning of the season. An Advent calendar can help you fully enter in to the season with daily activities and prayer suggestions to prepare you spiritually for the birth of Jesus Christ. The History of Advent: The word “Advent” is derived from the Latin word adventus, meaning “coming,” which is a translation of the Greek word parousia. Scholars believe that during the 4th and 5th centuries in Spain and Gaul, Advent was a season of preparation for the baptism of new Christians at the January feast of Epiphany, the celebration of God’s incarnation represented by the visit of the Magi to the Baby Jesus (Matthew 2:1), His baptism in the Jordan River by John the Baptist (John 1:29), and His first miracle at Cana (John 2:1). During this season of preparation, Christians would spend 40 days in penance, prayer, and fasting to prepare for this celebration; originally, there was little connection between Advent and Christmas. By the 6th century, however, Roman Christians had tied Advent to the coming of Christ. But the “coming” they had in mind was not Christ’s first coming in the manger in Bethlehem, but His Second Coming in the clouds as the judge of the world. It was not until the Middle Ages that the Advent season was explicitly linked to Christ’s first coming at Christmas.